When Russell Haworth joined Nominet as Chief Executive Officer back in 2015, he saw an organisation that was - in his own words - "ready for change." Perhaps that first impression should have come as no surprise, either to Haworth himself or to the managers and members responsible for the running and good governance of the UK's venerable domain name registry. Now more than two decades old, Nominet was established as a not-for-profit organisation, charged with the task of administering ‘.UK' domains. Vital work, certainly, and also technologically demanding, but from the perspective of a new CEO joining the company from a commercial background, Nominet had the potential to be a much bigger player in Britain's IT ecosystem. "I wanted to look to the future to see what Nominet could evolve into," Haworth says. In his view, evolution was not only desirable but necessary. 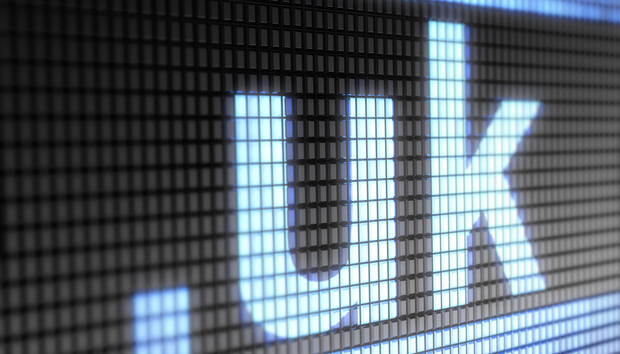 For one thing, demand for domains with a .UK suffix was flattening out. "It's a mature market," he says. "And these days, you can set up a store on Amazon or eBay. To run a business, you don't need to build your own site and buy a domain." It would be wrong to suggest that Nominet's domain name registry operation isn't being kept busy, but the company's own figures do confirm a fairly flat market. For instance, in 2018, the organisation was managing close to 10 million third level domains but the numbers dropped off slightly between January and December.